The Preserve at Eaglebrooke is a community where families, traditions and life can grow and be nurtured; a sanctuary that embraces and welcomes you back daily. Eaglebrooke Preserve is centrally located between Orlando and Tampa. 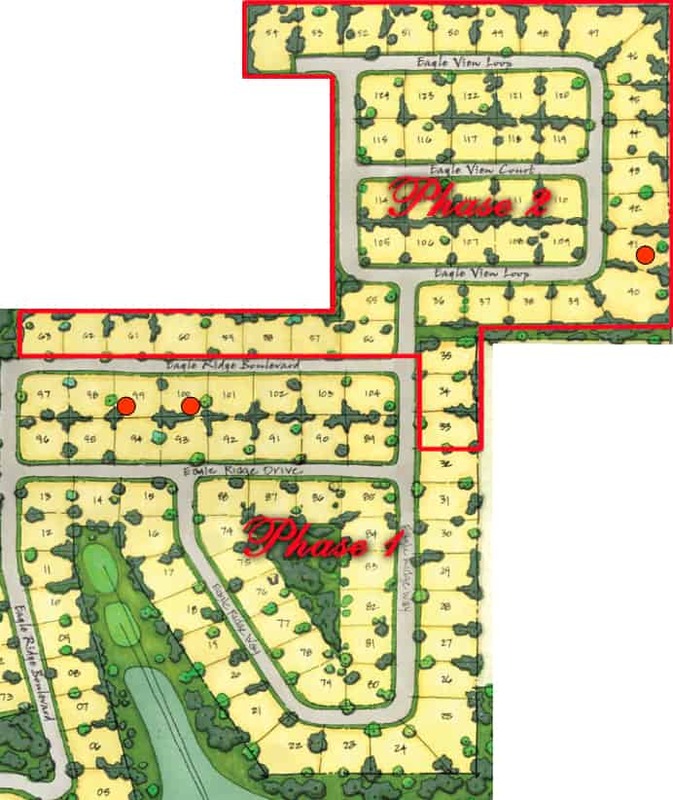 An assortment of attractive neighborhoods features home sites in total harmony with the natural environment.